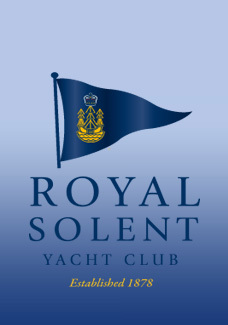 The Royal Solent Yacht Club is located on the seafront next to Yarmouth Pier and enjoys unrivalled views of the Western Solent. 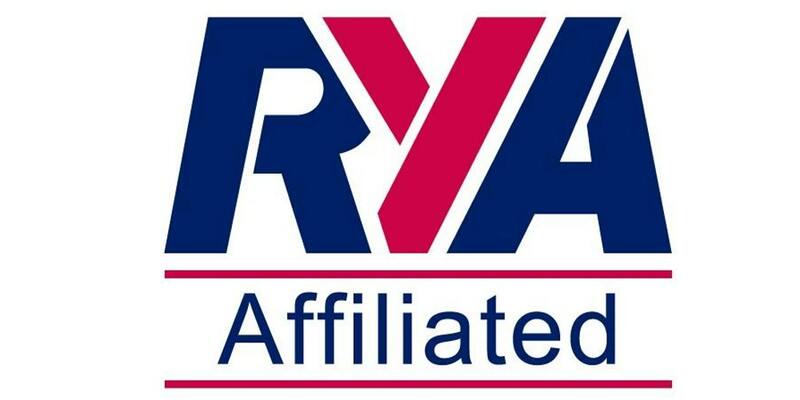 With excellent Bar and Catering facilities, visiting yachtsmen and visitors from affiliated clubs and other RYA clubs are always welcome. In addition to running a comprehensive summer sailing programme for members, the RSYC also hosts a number of regattas, rallies, championships and nationals for a variety of classes and clubs; the most renowned of these being the Taittinger RSYC Regatta in July and Folkboat Week in August. The Western Solent and Christchurch Bay provide some of the best sailing on the south coast and offer a magnificent setting for all types of racing. The Club also organises a wide range of onshore activities, such as Golf, Clay Pigeon Shooting, Scrabble, Backgammon, Scottish Country Dancing, Film Nights and Talks, mainly during the winter months. To view our Daily Lunch & Children's Menus, please click here. Please click here to view our 2019 Function Menu. *Please note that supper on Friday evening and Sunday lunch are now fully booked. 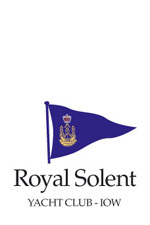 This page was printed from the Royal Solent Yacht Club Website on Saturday 20th April 2019 at 1:37pm.